The team at ILS is always happy to help with any inquiry that you may have. Complete the inquiry form below or send an email to admin@indlabsupplies.com.au and one of the ILS team members will quickly respond. Independent Laboratory Supplies Australia Ltd. 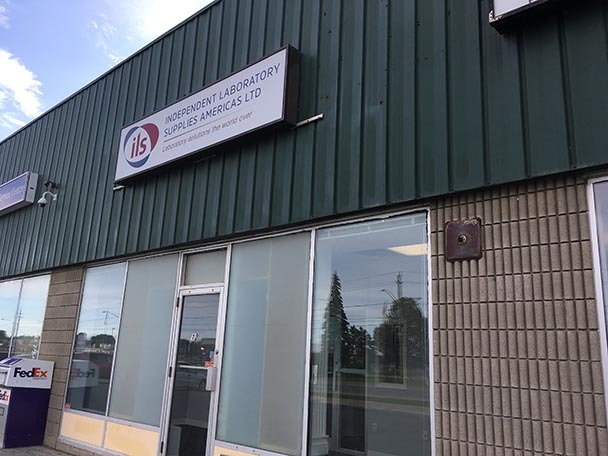 Independent Laboratory Supplies Americas Ltd. Subscribe to the ILS social media sites for news, updates and special offers.